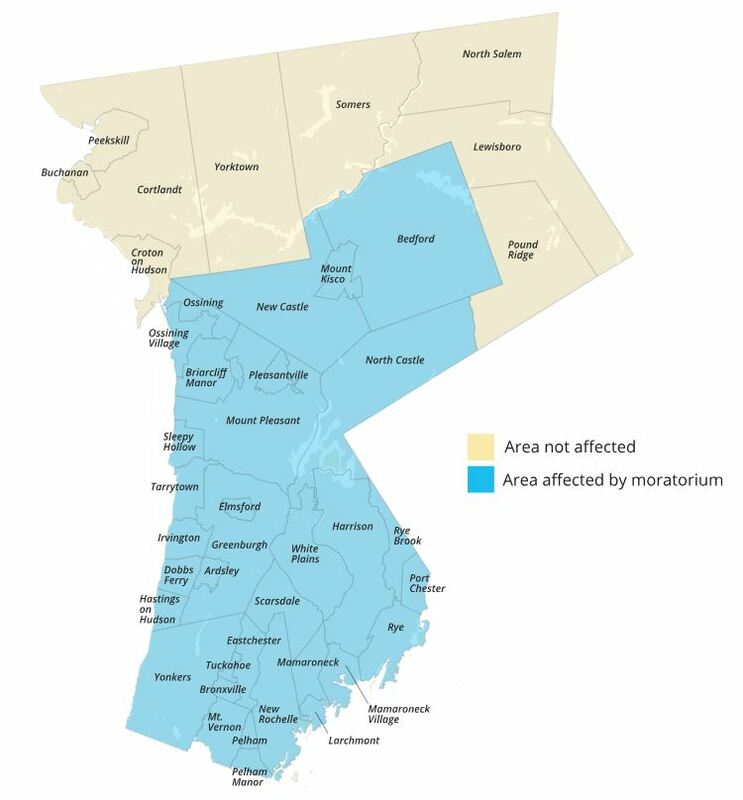 Who Is Affected by the Moratorium? Those who already have a natural gas system will not be affected. However, anyone who wants to add new connections—either as a brand-new gas user or as an addition to their current gas system—will not be able to do so after the deadline. Homeowners who have any hopes (or doubts) about being able to use natural gas are advised to contact ConEdison at their earliest convenience. For those who are not able to convert to natural gas, ConEdison has also included a list of alternatives. Not only does it provide alternative solutions, but it also includes details on rebates and incentives. All applicants must send their request through a licensed professional. Contact Yost & Campbell Heating, Cooling & Generators for help with any oil to gas conversion requests.